Inside your body are incredibly sophisticated, molecular-sized ‘machines’ with numerous finely calibrated, moving parts designed to perform a specific function. One kind of molecular machine is pictured to the left. In fact, life – including yours – is based on, and supported by, molecular machines. This is the fourth ‘fingerprint’ post in my Finding the Fingerprints of God series. I’m going to give you some background on what’s so great about molecular machines, and in my next post I’ll share some ideas on how to teach about them to young children. There are also systems inside the body that are highly choreographed and must be executed precisely or they fail to do their job. 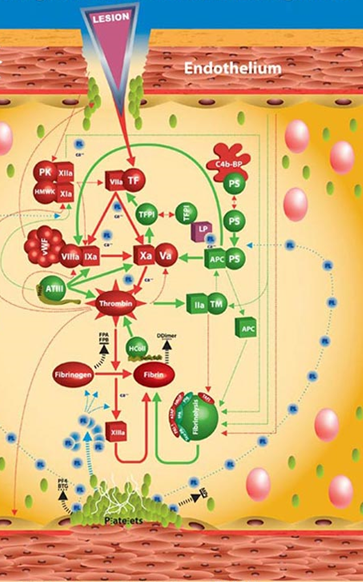 For example, the way your body responds to clot blood around a wound is a system that acts like a molecular machine – the entire system must all occur precisely in order, with no steps missing. If it didn’t, you would bleed to death. One cell is as complicated as a high-tech factory, or a city! Imagine all of that buzzing around inside all the cells in your body. Now ask yourself, how did these machines get built? The kinds of molecular machines that we are discovering inside living things couldn’t possibly have been built slowly and successively, with each step resulting in a fully functioning machine at each stage in the evolutionary process. Molecular machines must have all of their pieces in place in order to function. 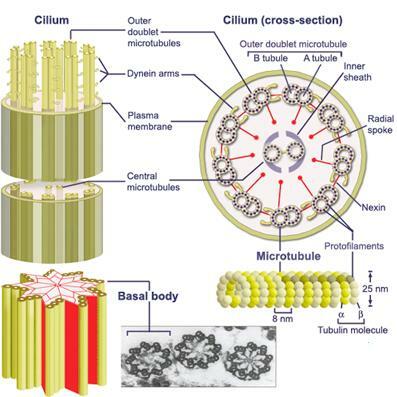 Some, like cilia, require 200 pieces to be in place in order to function. 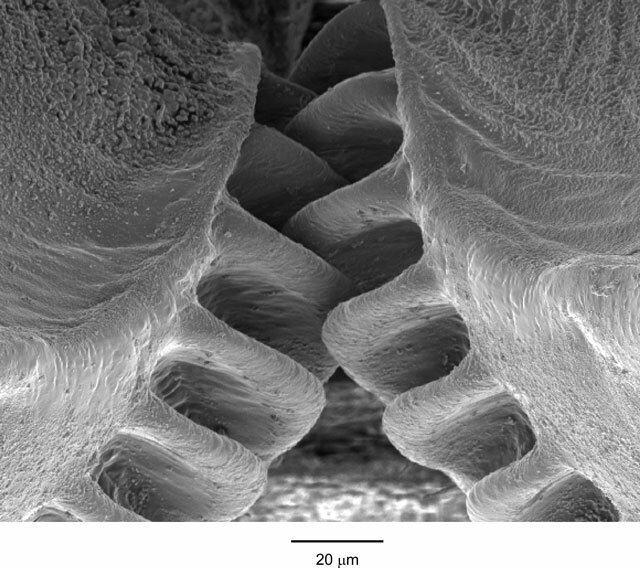 Cilia aren’t just less efficient when one of their 200 pieces is missing; they don’t work at all. We say they are irreducibly complex, meaning they have numerous working parts and all their parts must be in the right place in order to work at all – they could not have been slowly built over time. 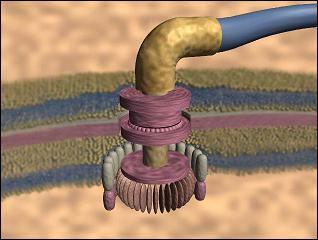 Here’s a great video that will give you more information about molecular machines. Molecular machines are one of the fingerprints God has left behind for us to discover. We enjoyed giving our kids a glimpse of how intricately God designed life, even at its most microscopic levels. ← What Causes a Christian to Become an Atheist?